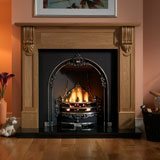 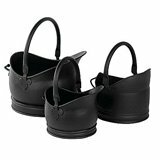 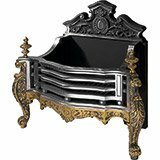 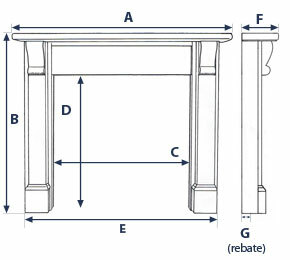 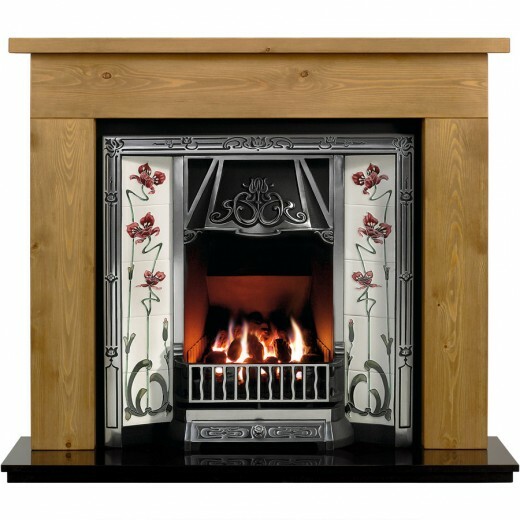 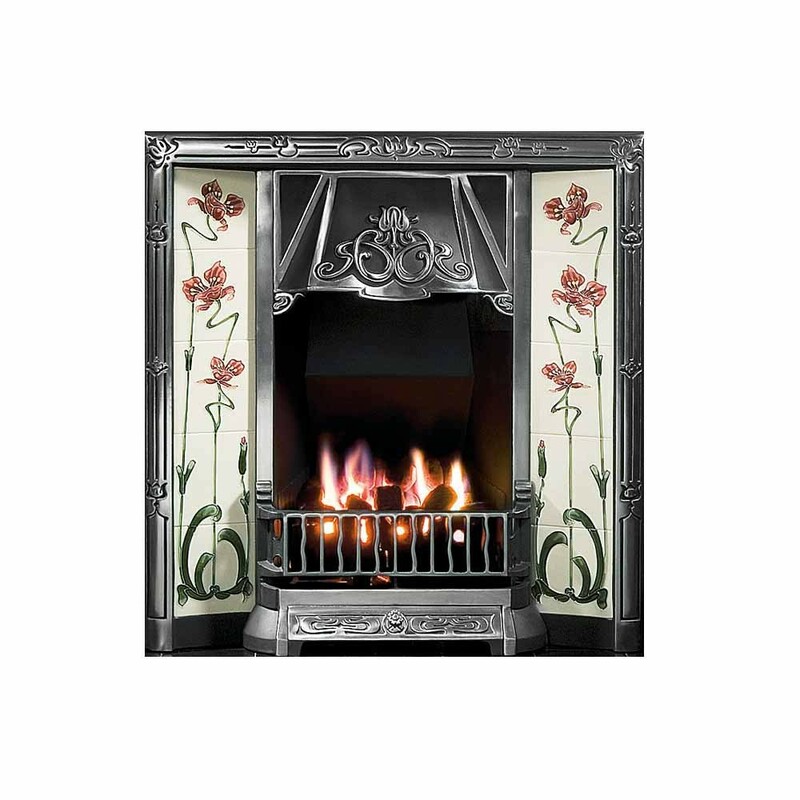 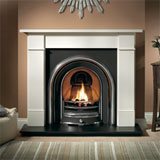 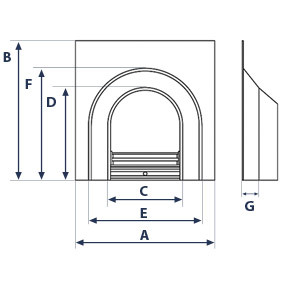 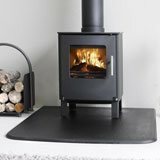 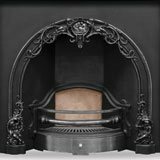 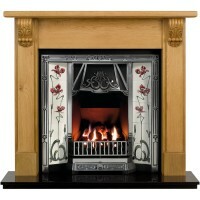 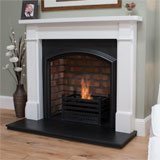 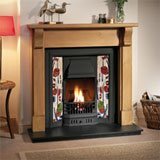 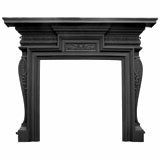 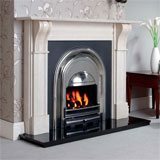 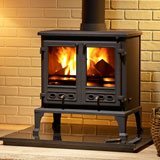 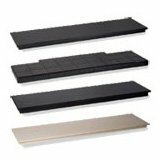 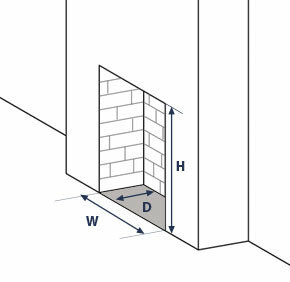 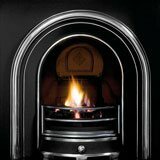 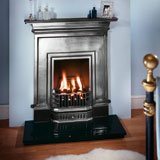 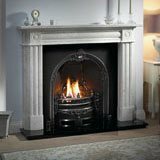 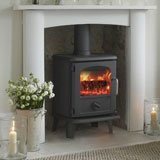 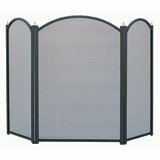 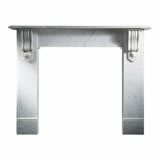 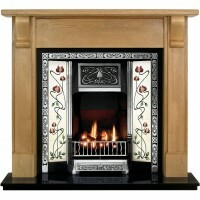 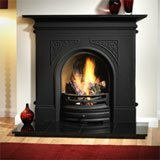 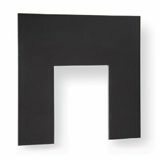 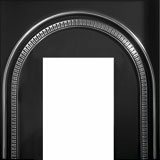 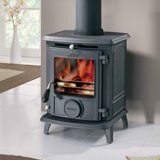 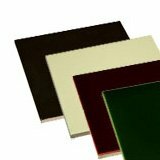 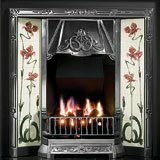 The Borrington Toulouse is a combination of the Borrington wooden surround and the Toulouse cast iron insert. 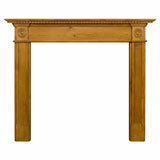 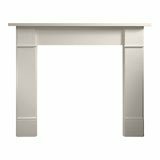 The Borrington wooden surround is handmade in England by Knapp woodworking and made from 100% solid wood. 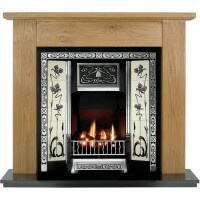 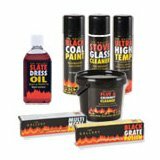 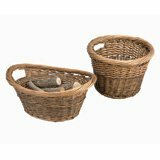 Available in both pine and oak with a varierty of finishes.